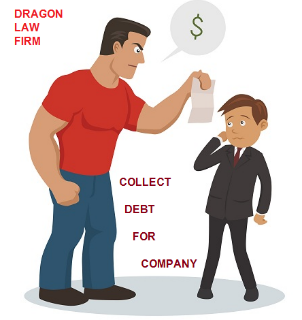 From the decades of legal practice, especially in economic law, Dragon Law firm considers that the debt among local enterprises is popular and have many potential risks. 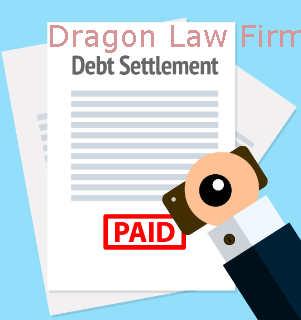 With a team of experienced Lawyer in enterprise debt recovery, our honor is to provide clients the best legal service with the cheapest fee. 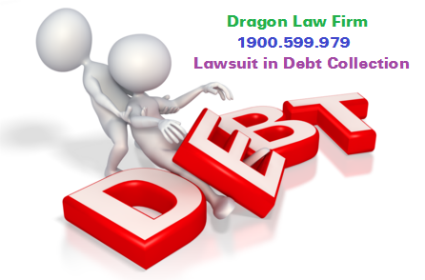 - Copy of minutes of debt request, notification of debt payment request, document of client’s payment commitment. 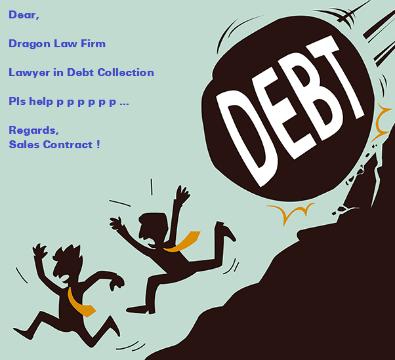 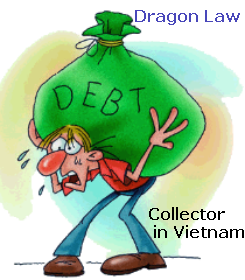 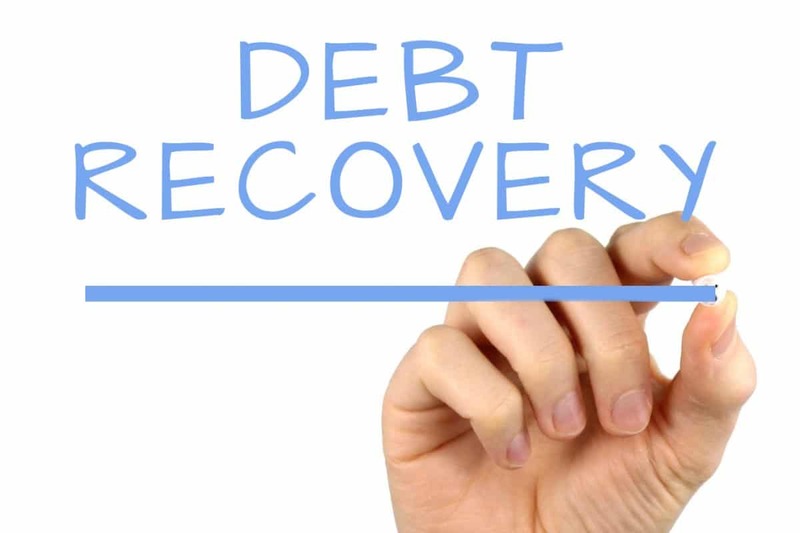 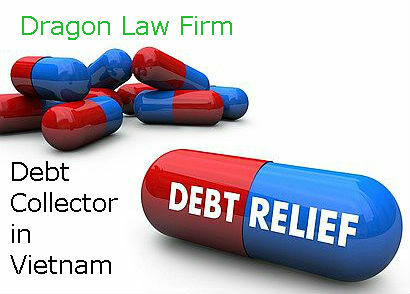 Dragon Law Firm understanding Vietnam’s economy, mastering in legal procedure and having experience in debt recovery will support client in bad debt recovery. 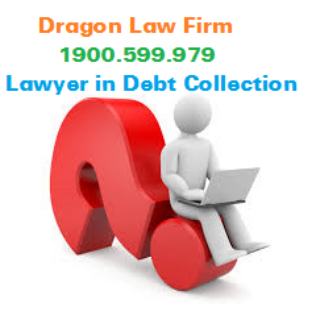 Call to 1900.599.979 to have the best legal service.